In a city known for single-speed bikes, beer, baristas and creatives, Portland has much to experience. Bike the bridges of Bridgetown, dive into the farm-to-table restaurant scene, do a pedicab tour of Distillery Row, take in an exhibition at Portland Art Museum or hike into the lush green of Forest Park, the greenspace dreamed up by the same architects as New York City’s Central Park, the Olmsted Brothers. 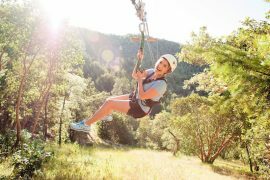 Why not get a little more from your hotel after your outing? 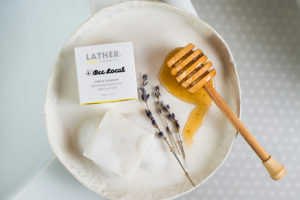 We partnered with Expedia to feature four Portland hotels that offer extra amenities, and will make your stay more comfortable, more mobile and a little more indulgent. Imagine driving a convertible on a beautiful day. Now you have what it’s like to dine at Altabira City Tavern atop Hotel Eastlund. With soaring views of the city, creative cuisine and a nightly buzz generated from hotel guests and locals, Altabira is, itself, a destination. 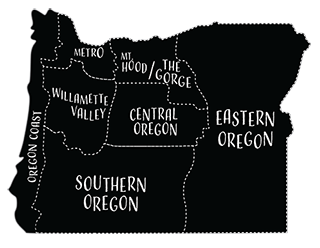 Along with a density of great restaurants nearby, Portland’s east side has other advantages beyond rooftop views. Suites have small kitchens, so you don’t have to eat every meal out, though you may want to. Hotel Eastlund now offers electric car charging stations, too. 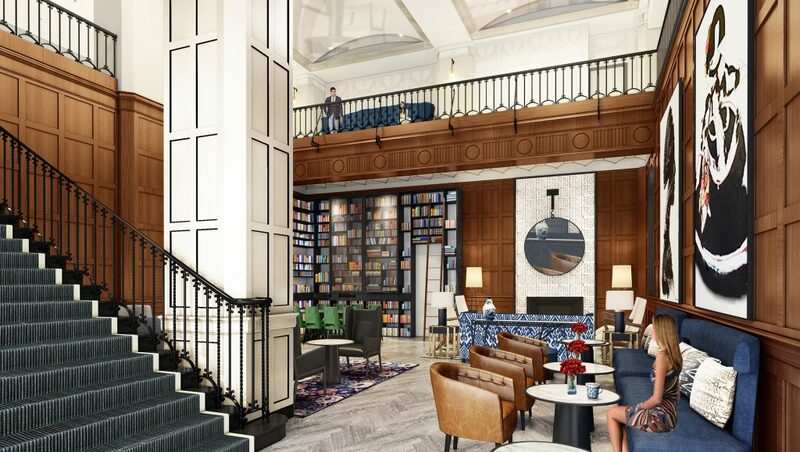 A classic among newcomers, the Heathman Hotel in downtown Portland is stately with an Italian Renaissance architectural style and rich Art Deco interior. 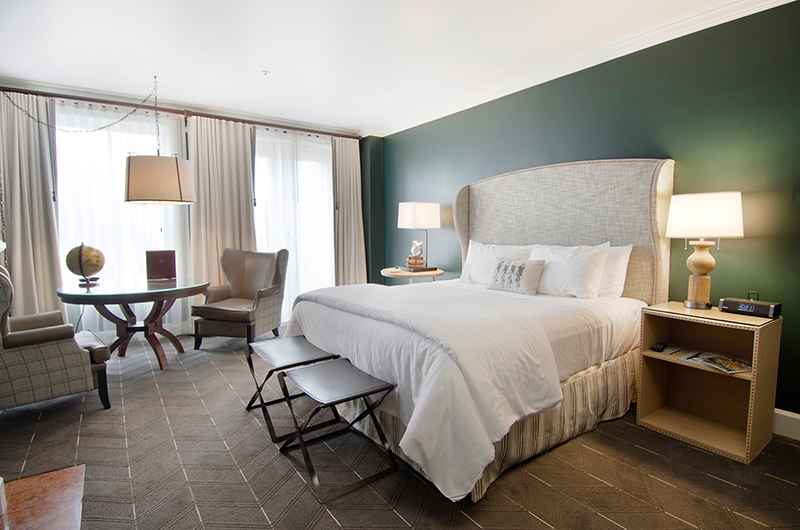 Don’t assume that the Heathman rests on its historic laurels. The Heathman offers French press coffee in its rooms and a lavish Russian tea service in its wood-paneled Tea Court Lounge. The Heathman truly lives up to its Art Deco-era chops with live jazz music in the lobby, featuring some of the best jazz musicians from the Pacific Northwest. An extensive lending library serves its guests and The Heathman’s cultural heritage well. 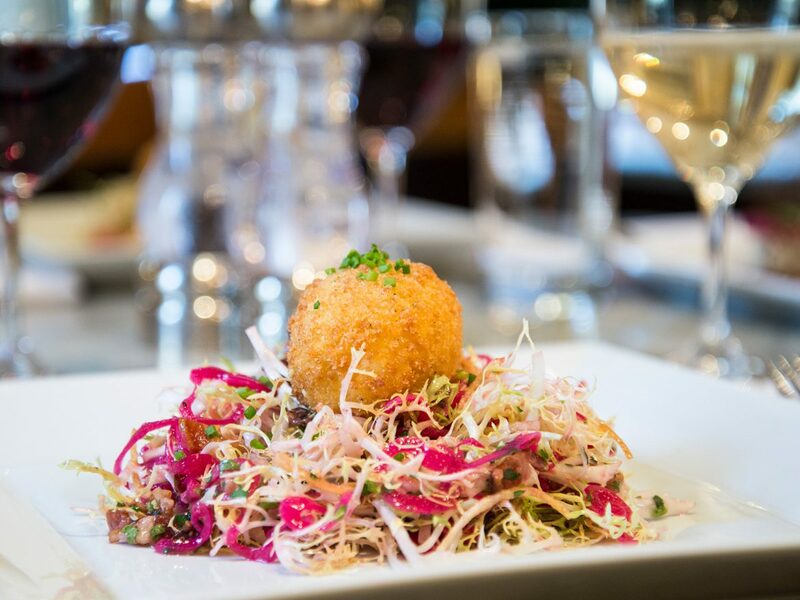 Bacon Lyonnaisse salad from chef Juan Zaragoza. The Sentinel Hotel provides a welcome package for your dog. I’ll have the down-filled semi-firm. A pillow menu? The perfect pillow is one of the many perks at Hotel Sentinel, formerly The Governor, that will keep you healthy and well rested. 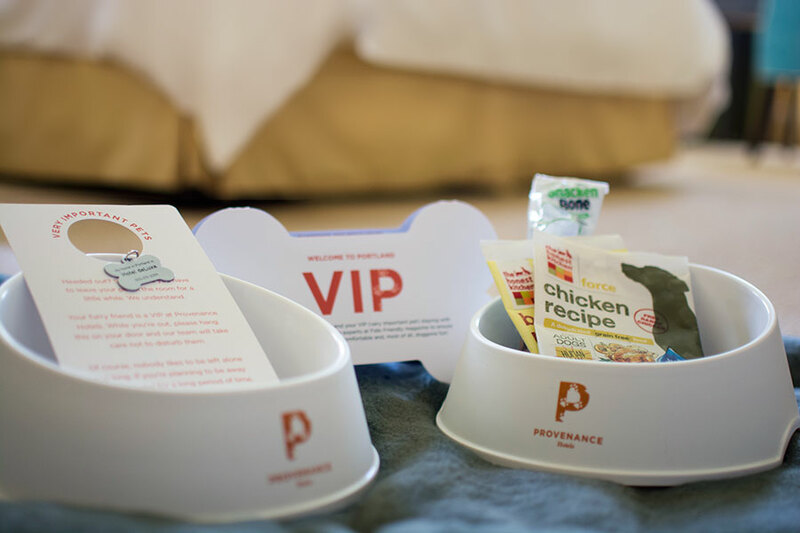 Your pets, too, are pampered with a pet bed, bowls, treats and pet-friendly room service. If you want to indulge yourself, push a button on your room phone and get a pint of Salt & Straw ice cream delivered to your room. If you’re staying in an executive suite, you get key-card access to a private lounge and meeting space called the Room at the End of the Hall. Other hotels from Provenance offer many of the same perks. The Golden Era of Hollywood abounds. 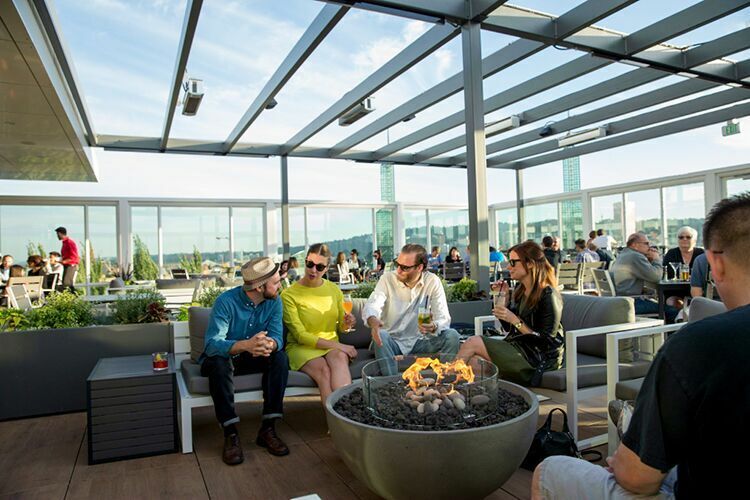 Another gem from Provenance Hotels group is Hotel deLuxe, just two blocks from the home pitch of Portland Timbers and Portland Thorns. A quiet and sophisticated retreat from the cheering face-painted throngs of soccer fans, Hotel deluxe exerts its own gravity on those who crave comfort and sophistication. 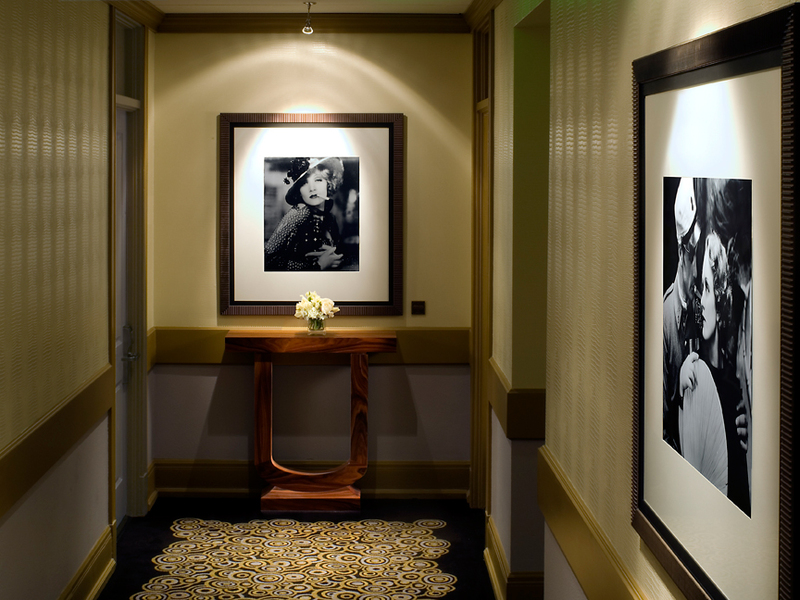 The walls feature stunning black and white photos of the titans of the Golden Era of Hollywood—Marlene Dietrich, Orson Welles and Gene Kelly to name a few. On Wednesdays from 5 p.m. to 7 p.m., Hotel deLuxe hosts tastings of local breweries, wineries, distilleries and coffee roasters. This is a nice touch and a bit like having an adult farmers market in the lobby.